We take this opportunity to introduce ourselves and provide you with the following information about our Company and what we can do for you. 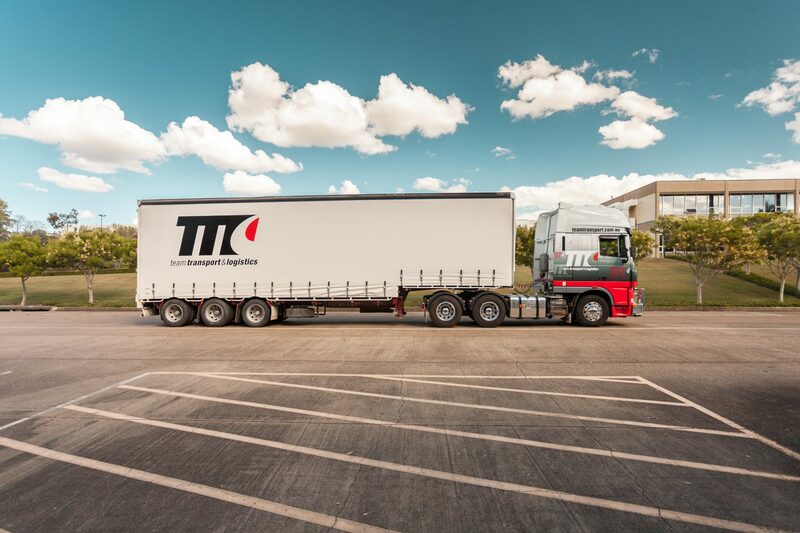 Established in 1981, we have grown steadily to become one of Queensland’s largest privately owned transport companies. Our goal is to understand your business and provide a customised transport solution that includes; competitive rates, an authentic approach to real customer service and a proactive approach to meet your expectations. The business has been built on service and attention to detail employing only the best available Sub-Contractors and Company drivers & staff. 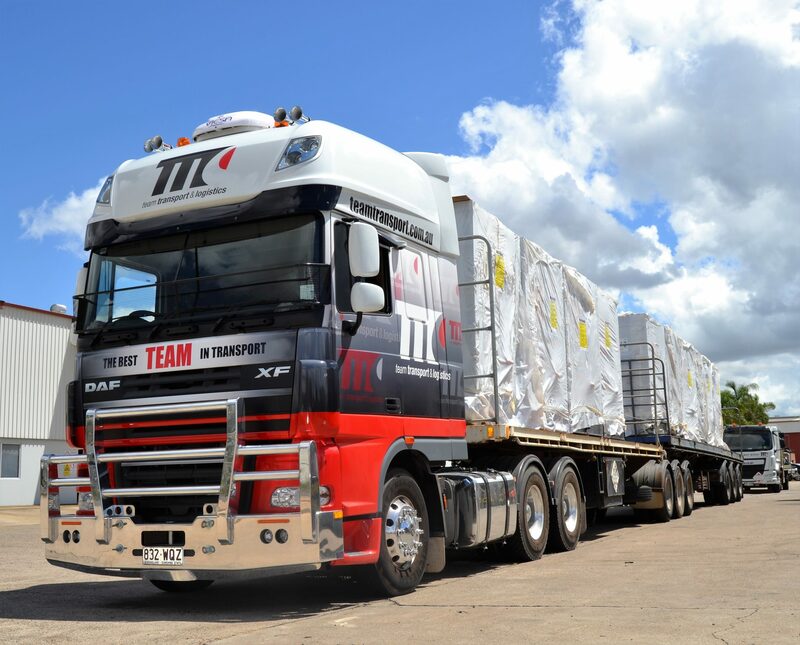 Team Transport originally concentrated on the demand hire market. We did such a good job in this area that various Companies have a number of permanent hire vehicles in place. 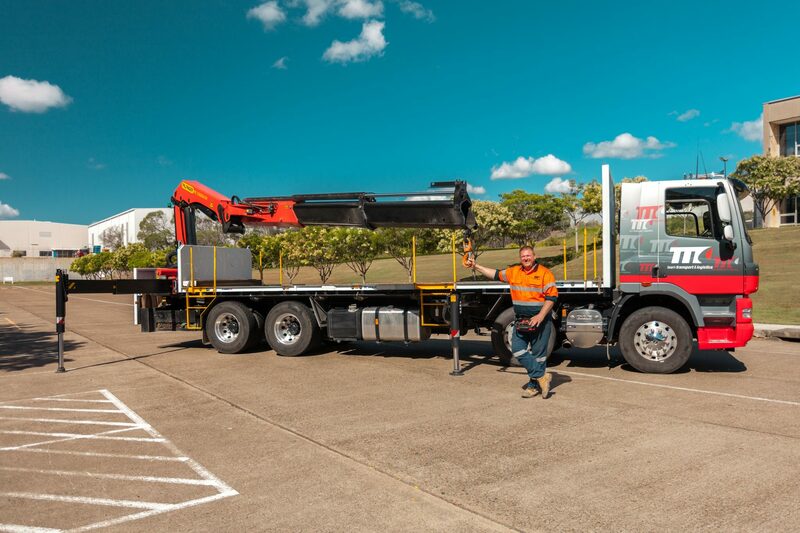 With an extensive fleet of over 250 vehicles ranging in size from one tonne taxi trucks up to extendable semi trailers, crane trucks, low loaders, tilt trays, container vehicles and many more, we are Brisbane’s leading transport company. Our fleet not only covers Brisbane and South East Queensland, there isn’t anywhere in Australia we can’t service. 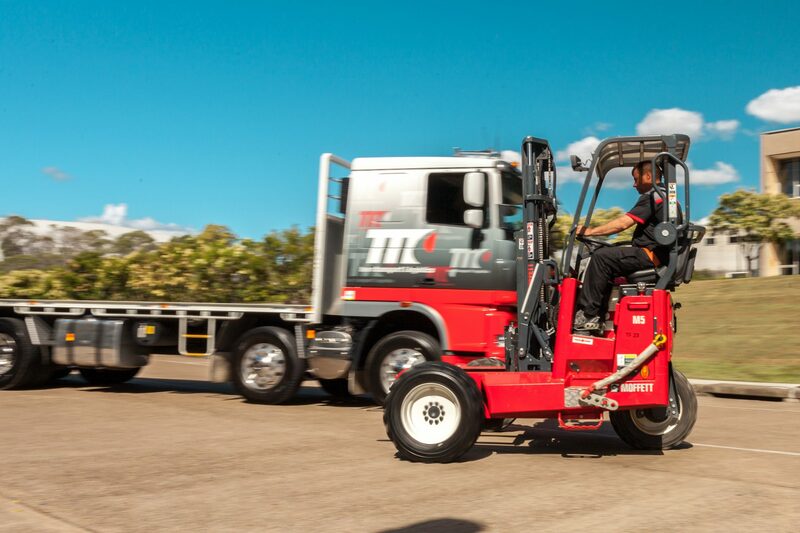 We supply specialised equipment, large and small trucks to over 1500 Companies in the Brisbane and Gold Coast areas on a demand hire basis. Team’s fleet of vehicles are equipped with GPS and PDA/ANDROID/IPHONE units to ensure your goods are traceable at all times. We can provide live ‘real time’ electronic POD (proof of delivery), online web bookings and track and trace facilities. Our smartly uniformed drivers and sign written vehicles make us easy to recognise in the work place. 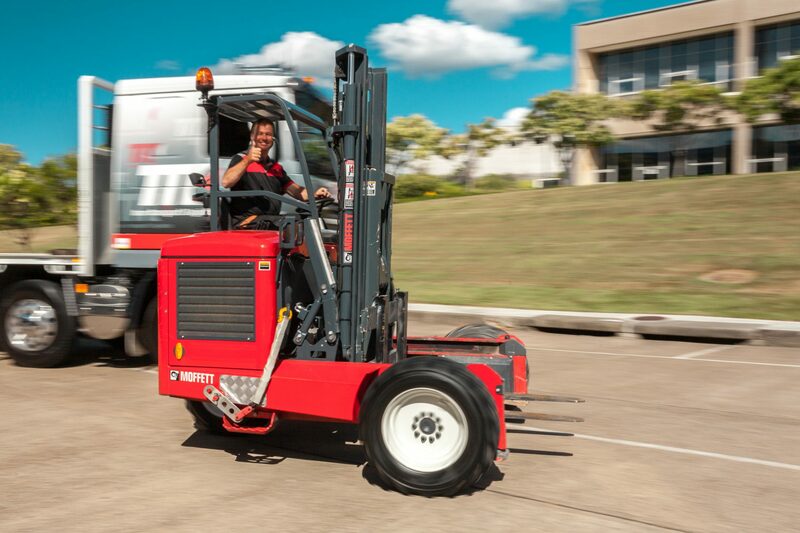 Our drivers have all the necessary equipment and PPE to ensure a quality image when representing your company. Supplying such a diverse range of specialised equipment and services to over 1500 Companies for the past 30 years and a wealth of industry knowledge, we are confident we can offer your company a complete transport business solution.